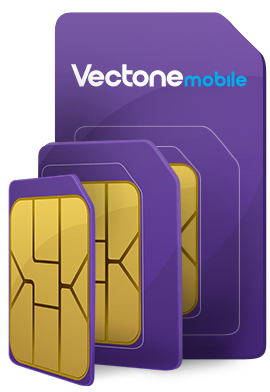 If your friends and family are on Vectone Mobile, you can all enjoy free calls and texts to each other. Now , you and your loved ones can talk for longer, for less. This offer is only for France Vectone Mobile customers. Unlimited minutes are subject to a fair-use policy of 3000 minutes per month, post which a connection charge of 0.15€/call will be applicable. ‘Unlimited texts’ are subject to a fair-use policy of 3000 texts per month.